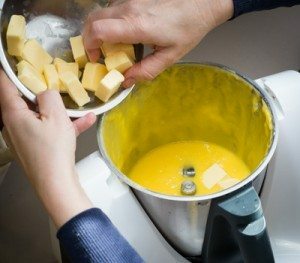 While nothing beats the soothing comfort food of winter (think of our recent posts: beef pies, apple pie, chicken & leek pie), I do need a little spark of something bright and lively to see me through the cold months. In the Barossa our lemon trees are groaning and friends frequently drop bags of excess fruit at our door. We do of course preserve them, I’m thinking salted lemons here, but I also need something that falls into the ‘treat’ category. 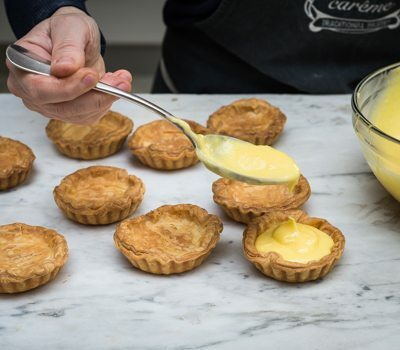 In the early years of Carême we ran a little patisserie stall at the Barossa Farmers Market, our most popular tart was always the lemon cream, still to this day people stop us to tell us how much they miss the lemon cream tarts. Those little lemon cream tarts were inspired by the work of Chad Robertson and Elisabeth Prueitt from Tartine Bakery in San Francisco (we are still inspired by these guys). 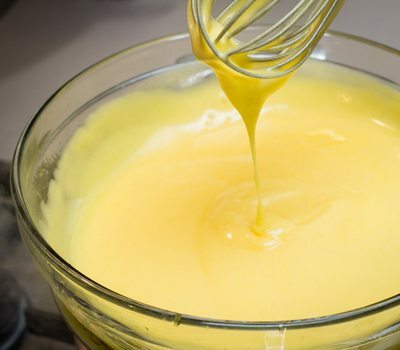 Lemon cream is essentially a lemon curd recipe in reverse; the butter is added at the end to produce a smoother creamier result. 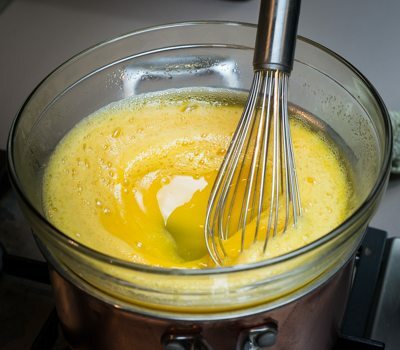 Use it to dollop in little tarts, sandwich between a Victoria sponge, spoon on to scones or however you fancy. The hardest part about this recipe is standing over the stove for 10 minutes whisking the eggs, lemon and sugar; I usually turn on the radio or find a podcast I have been waiting to listen to and settle in.